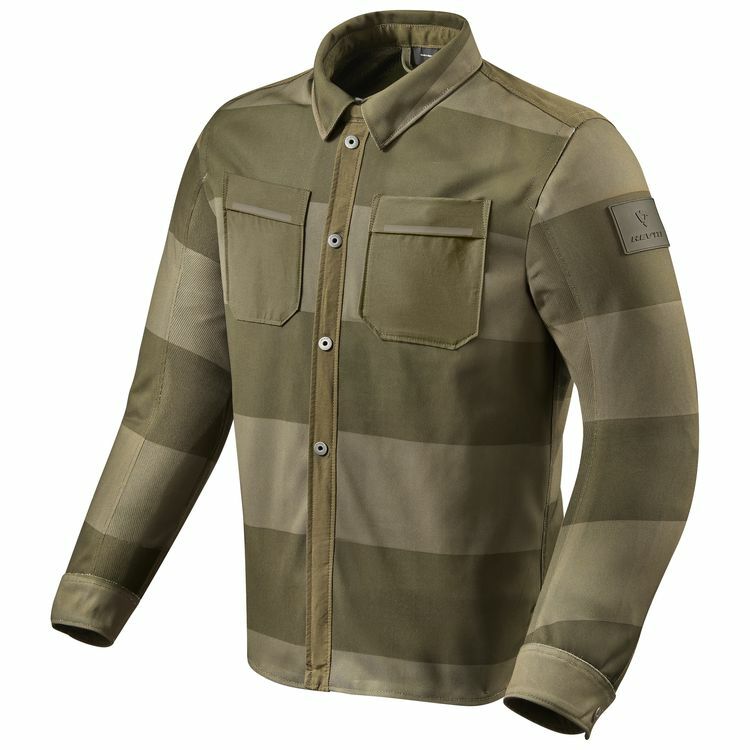 The REVIT Tracer Air takes on the role of a mesh jacket but in an overshirt form. The full PWR|mesh outer shell allows for optimal airflow, cooling down the body on those hot summer rides. Extensive development led the PWR|mesh to look like streetwear fashion material, so when you take a closer look, the open structure to allow all the air to flow through is visible. Further protection comes at the shoulders and elbows thanks to Seesmart CE level 1 armor. For additional protection, you can upgrade the Tracer Air with the Seesoft CE level 2 back protector insert (sold separately).